I spend 90% of the time looking forward to a rest from my nearly 4 year old son. To say he’s hyperactive would be an understatement and when you have been up all night with a poorly baby you dream that he will just play nicely with his Lego or sit and watch a Disney film. But let’s face it that’s not going to happen ! He starts at School this September and even though I know he’s ready & it will be a welcome relief from him bouncing off the walls my hearts breaking. I have been off work with baby No2 for 10 months now so me and the Little Man have spent lots of time together. Most of it in children play areas , parks , anywhere cheap that does a decent coffee and gives me 1/2 hours peace. 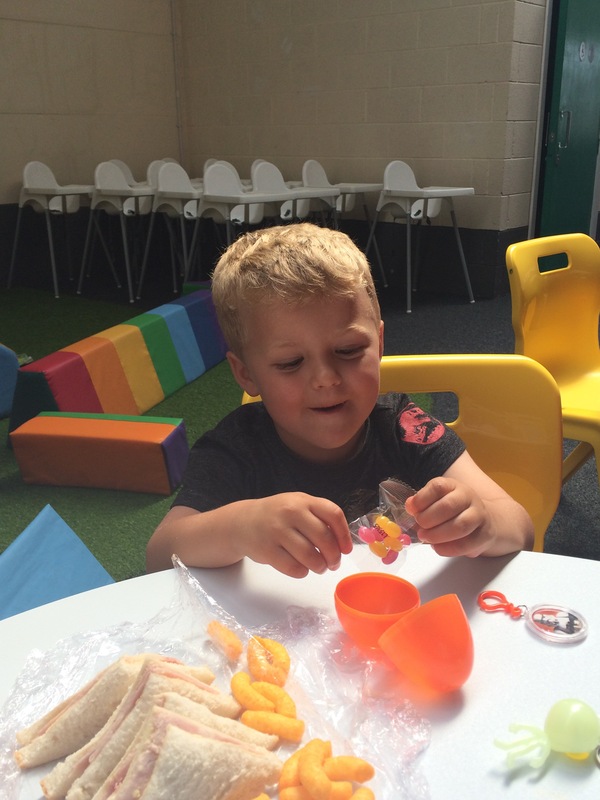 But as I sit here today in another kids play area watching him eat his very expensive Kinder Egg before his even more expensive kids ham sandwich I know these days are numbered and soon he will start school, I will be back at work and baby No2 will go to nursery. No more mummy & Harry days.